Carbohydrate-rich foods have a place in a nutritionally balanced meal, but it’s also important to balance them with high-fibre, low-calorie, non-starchy vegetables. Packed with nutrition and low in calories, vegetables are vital to good health and also enliven our meals. By making some of these substitutions, we can enjoy foods that feel familiar but provide a healthier diet with more nutritional value. Watch your waistline whittle away! Even the most dedicated dough lovers will be amazed at how good this tastes. 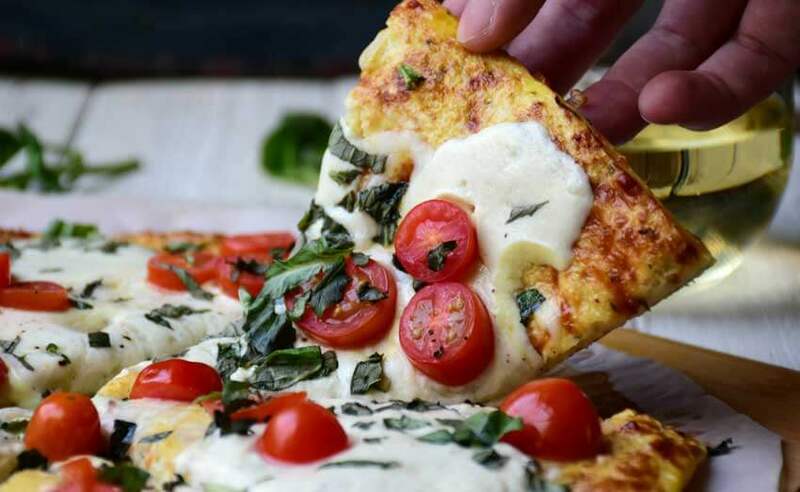 Bind your whizzed up cauliflower with egg and a little cheese and it’ll turn into a dough that you can mould into a genuinely delicious pizza base. You can customise it by adding different herbs, cheese and toppings. For this you’ll need a spiralizer, or an impressive amount of patience, but the results are worth the wait. Slice up your courgettes into noodles, boil or stir-fry, and bury under your usual bolognese sauce and you’ve got a veritable veg-packed feast. Rice, pizza, AND mash – is there anything the humble cauli can’t do? Mashing up steamed cauliflower gives a fluffy result that’s perfect for meals of the ‘bangers’. Go wild and add a little butter and garlic – it’s a whole new level of mashed potato heaven. 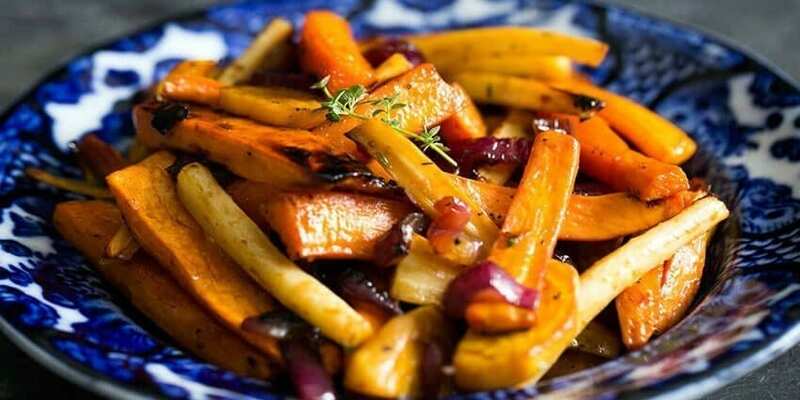 Carrot, parsnip and butternut squash can easily be chopped up into chip-style shapes, and when they’re baked in a hot oven with a small splash of oil and seasoning, they taste pretty good too. Large Portobello mushrooms are perfect patty size, and their meaty texture perfectly complements the beef – pop them under the grill with your burger and serve with all the usual trimmings. These are widely available in shops and supermarkets, or make your own by slicing fresh beetroot (not vacuum packed) super thin and roasting in olive oil until crisp. Blitzing up cauliflower florets in a food processor and gently dry-frying for a few minutes gives you pearly grains that are just as perfect with curry as they are for rice salad. Bonus tip: add an egg, some spring onions and a drizzle of sesame oil to your pan for virtuous egg fried rice that’s way better than a takeaway – honest! If you can put it in one of those big soft tortilla wraps, you can put it in a lettuce leaf! Go for lettuces with curved leaves like romaine or little gem and turn the cups into anything from chicken fajitas to breakfast burritos.